A dark Regency mystery. Evelyn Thompson isn’t much of an actor, but she’s an expert at keeping a stiff upper lip. When The Liberty Troupe are asked to perform for the Duke of Wellington, it seems like the chance of a lifetime. Their last production was a disaster, but with The Yorkshire Advocate covering everything from preparations to performance, a good review could mean big things for the troupe. But the pressure puts a strain on the players’ already fragile relationships. Evelyn is struggling to stay on civil terms with her alcoholic mother, and her artist father seems to have picked up a troublesome commission. Then there’s the reporter who’s been assigned to the story - he’s terribly handsome, but he’s asking some strange questions… As opening night looms, pretending everything is going well won’t be enough. 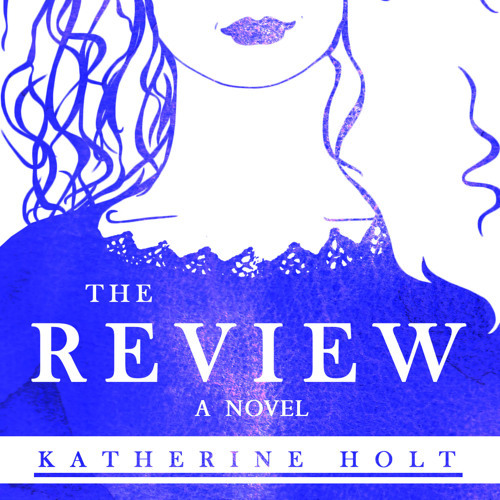 The Review is the first book in The Liberty Troupe trilogy, set in Leeds in 1814. To hear all the episodes or sign up for your free short story, visit www.murderandmanners.com.